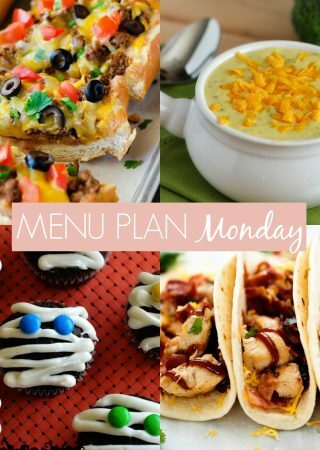 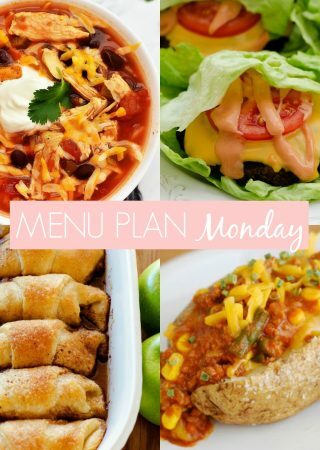 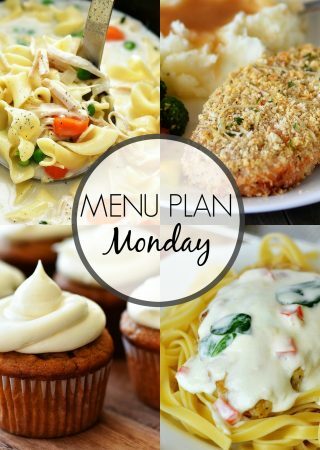 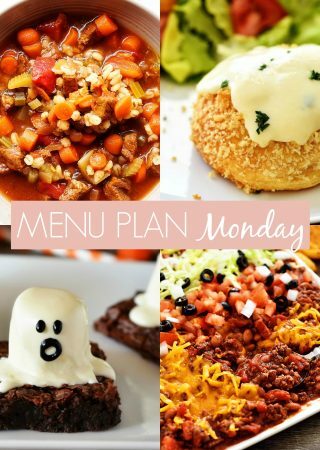 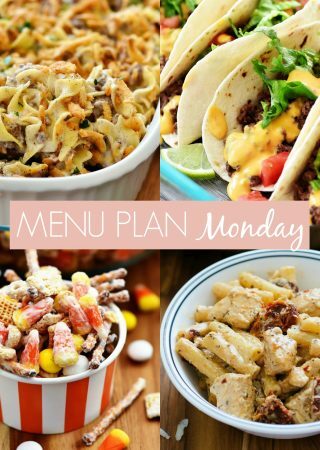 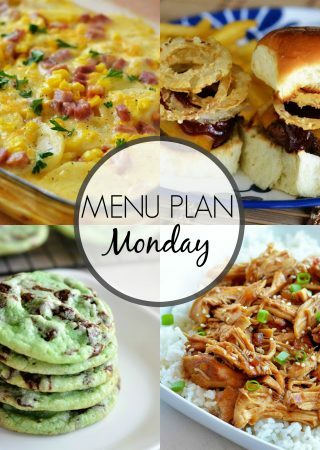 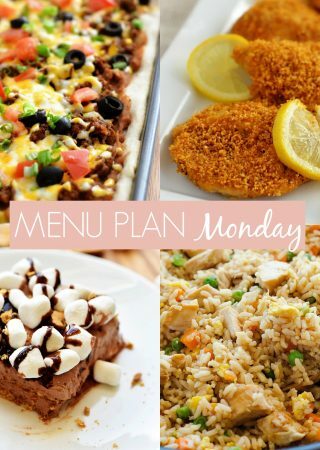 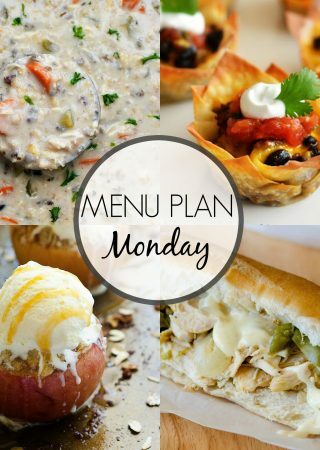 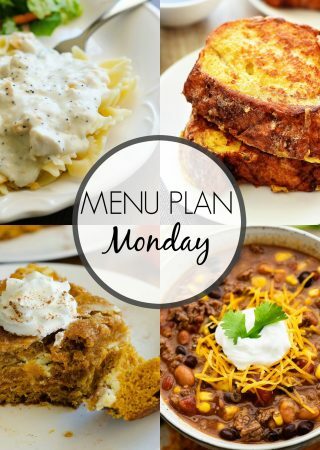 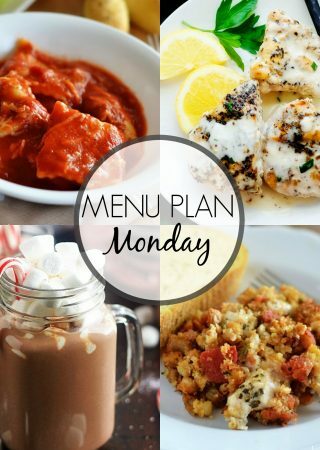 Menu Plan Monday is a collection of recipes to give you some dinner inspiration for the week. 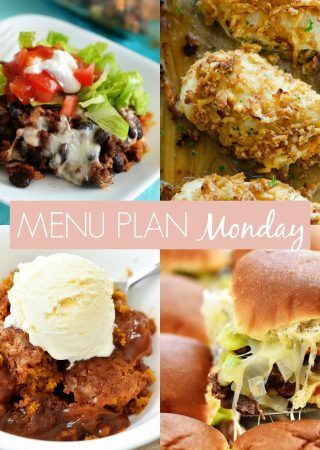 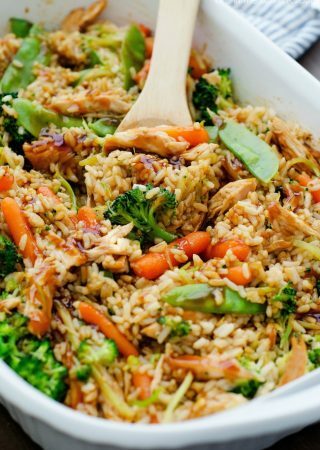 The menu always includes 6 dinners and 1 dessert idea! 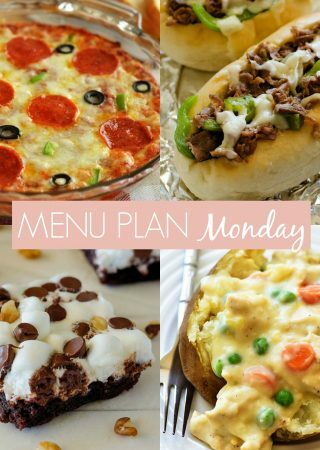 These are all tried and true recipes your family will love! 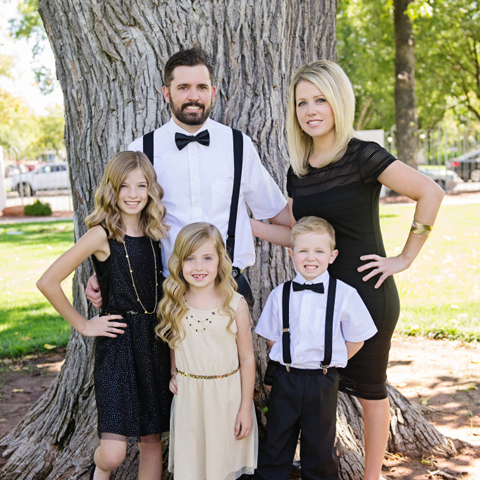 Hi there friends! 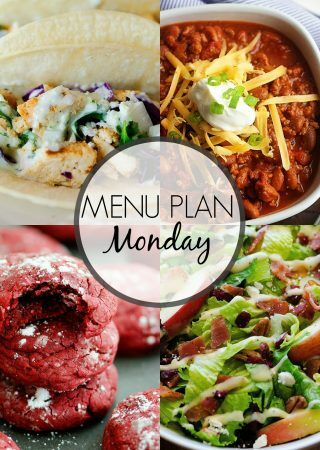 It's time again for another Menu Plan Monday. 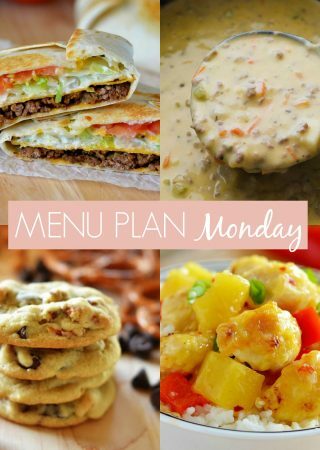 Menu Plan Monday #254 to be exact. 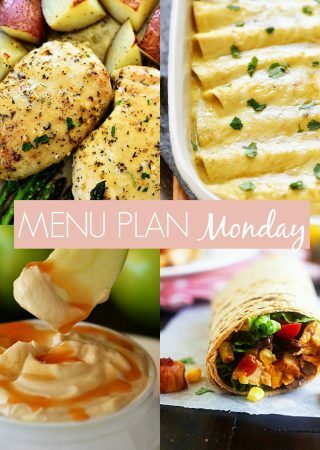 If you haven't joined the meal planning bandwagon now is the time.